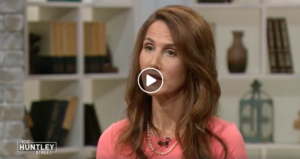 Learn more about Dr. Ramona on CBN’s “The 700 Club” here. 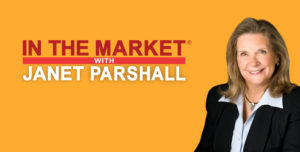 Host Janet Parshall of “In the Market with Janet Parshall” talks with Dr. Ramona about how to recognize and define abuse, domestic violence inside and outside the church and her new book, Healing Well and Living Free from an Abusive Relationship. Listen to the full interview here. 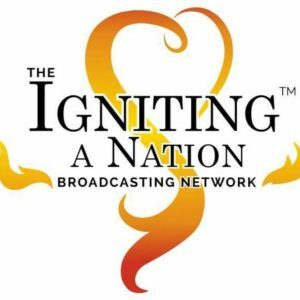 Learn more about Ignite a Nation here. October 17, 2018, interview, listen to the full episode here. 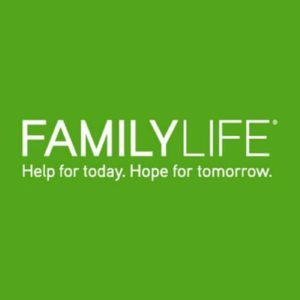 Interview 2 – Dr. Ramona addresses domestic abuse, divorce, forgiveness and other tough issues surrounding this subject matter. 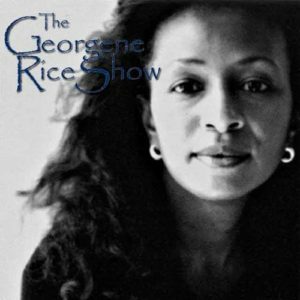 Host Mary Guise of KSIV Radio talks with Dr. Ramona about her experience as a survivor of domestic violence, as well as more than 20 years of experience as an expert counselor, therapist, and sought-after speaker. Listen to the full interview about healing well and living free here. Host of “The Debbie Chavez Show,” Debbie Chavez and Dr. Ramona discuss her new book, Healing Well and Living Free from an Abusive Relationship. Listen to the full podcast here. Domestic abuse occurs far more frequently than many of us realize, but the shocking reality is that one in four women in the US will experience domestic abuse in her lifetime. 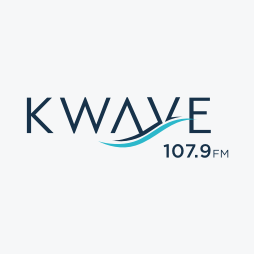 Dr. Ramona talks with Frequency.fm’s Joe Brookhouse about her new book, Healing Well and Living Free from an Abusive Relationship and why it’s so important that we acknowledge and talk about domestic violence. Listen to the full interview here. Host Carol Henry of WKTO’s “Daily Moments” talks with Dr. Ramona about domestic violence, how she moved from victim to survivor to overcomer, and how her new book, Healing Well and Living Free from an Abusive Relationship, provides a proven, step-by-step process to help others move from victim to survivor to overcomer in their own lives. Listen to the full interview here. Host Dwight Lehnhoff talks with Dr. Ramona on how to heal well and live free from an abusive relationship. Listen to the full interview here. Clark Matthews talks with Dr. Ramona for his “Authors Corner.” Listen to the full interview here. “One of the nation’s most influential Christian leaders was forced from his post after past remarks made by the Rev. Dr. Paige Patterson, president of the Southwestern Baptist Theological Seminary, appeared to minimize concerns about spousal abuse. Audio clips recently emerged with Patterson stating that a woman leaving an abusive spouse depends on the level of abuse. In another, he recalled counseling a woman who had been beaten by her husband to be submissive and offer forgiveness as a way to help him grow in his faith. In yet another instance, he was heard being overly descriptive about a teenage girl’s body. 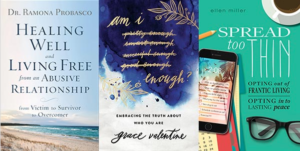 I am beyond grateful and super excited to see that Publishers Weekly featured my upcoming book, Healing Well and Living Free from an Abusive Relationship: from Victim to Survivor to Overcomer in their recent article! My earnest desire is that others who have experienced the trauma of domestic abuse will be encouraged and convinced that their pain is not for naught. Abuse changes us, but it does not have to destroy us. Healing well is the precursor to living free. It’s not for a select few, it’s an option for all of us who pursue it. Today, I’m sending out a HUGE cyber hug to all of my followers who have faithfully read and supported the information I share on this page. You are an integral part of “the why” behind my commitment to using my pain as a springboard for others to launch from. He stared at her with a terrifying rage. His temples pulsated. She was trapped – physically, for he had cornered her in the bathroom. All 6’2″, 250 pounds of him. What would he do? How far would he go? Would she die? Or just go to the hospital? She was also trapped emotionally and mentally. This man about to violently assault her – again – was the same man she’d glowingly walked down the aisle with nearly 20 years before. He had been the handsome, charming hunk who any girl would swoon over. What a catch! And a devoted Christian too. He helped lead her to the Lord, talking to her about Jesus. Impressive. He had it all. She was married to someone the outside world knew only as one kind of man – and she knew as quite another. Would anyone believe her? Jekyll was so persuasive, polite and amiable that Hyde was inconceivable. She had fallen in love with an attractive, well-mannered monster. His emotions could go from 0-100 faster than a Maserati. Hers were always on a high wire – taut, precarious, nerve-wracking, only moments from danger. This particular evening, they were preparing to attend a business meeting and he wasn’t getting ready. He was laying on their bed. She urged him, he did not respond. She survived – with bruises. This wasn’t the first time he attacked her. But it would be the last. The bruises weren’t just on her body – they were on her soul. “Something broke inside me,” she wrote. “Mentally, emotionally and physically, I was totally depleted.” The future would be different. This couldn’t go on. She couldn’t go on – not like this. She’s a Marriage and Family Therapist, devoted mother, loving wife and faith-filled Christian believer. This lovely, poised, well-spoken and highly intelligent woman is also a courageous survivor of domestic violence. Dr. Ramona, as she is affectionately known to clients and colleagues, is now also an author. She has bravely chosen to tell her story in Healing Well and Living Free from an Abusive Relationship: from Victim to Survivor to Overcomer. Read the full story, “Ramona’s Reason” here.